Welcome... 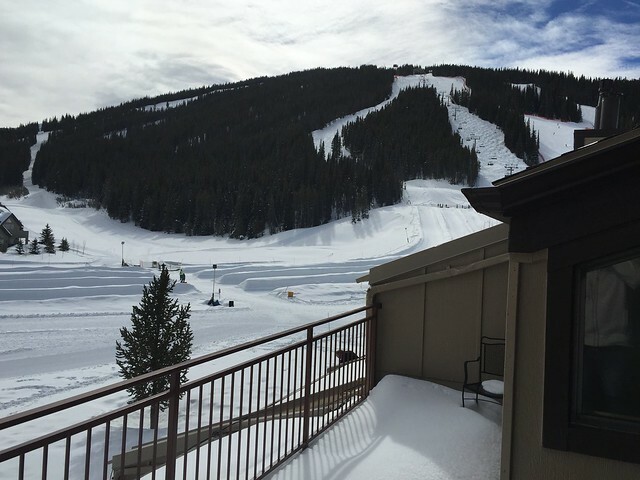 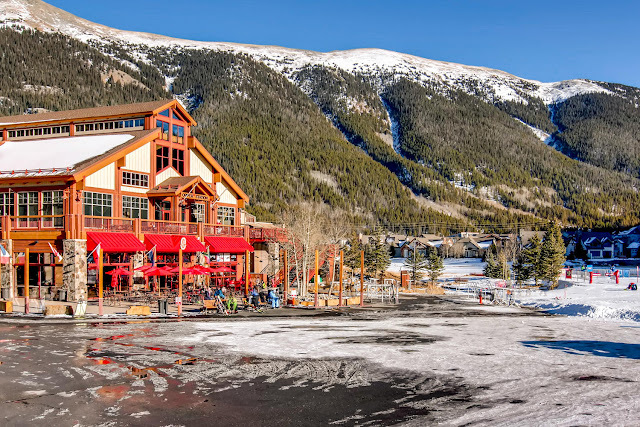 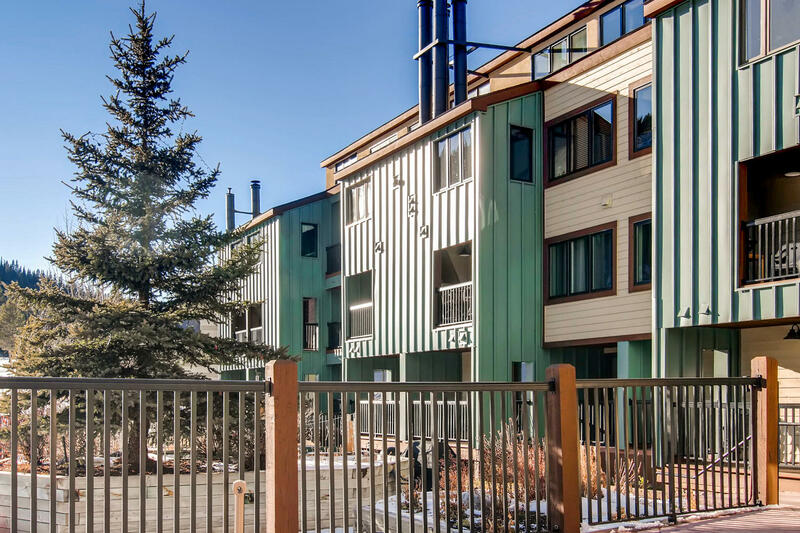 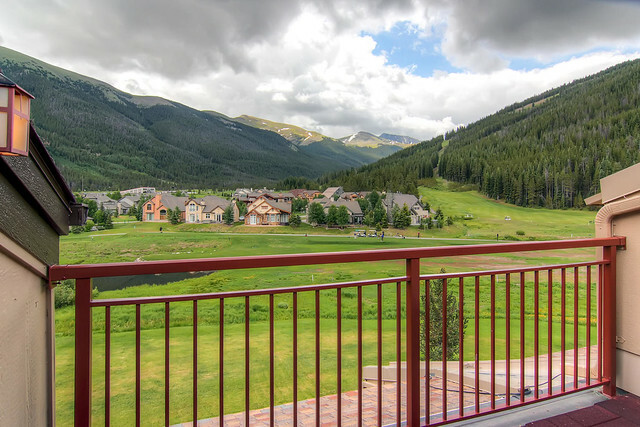 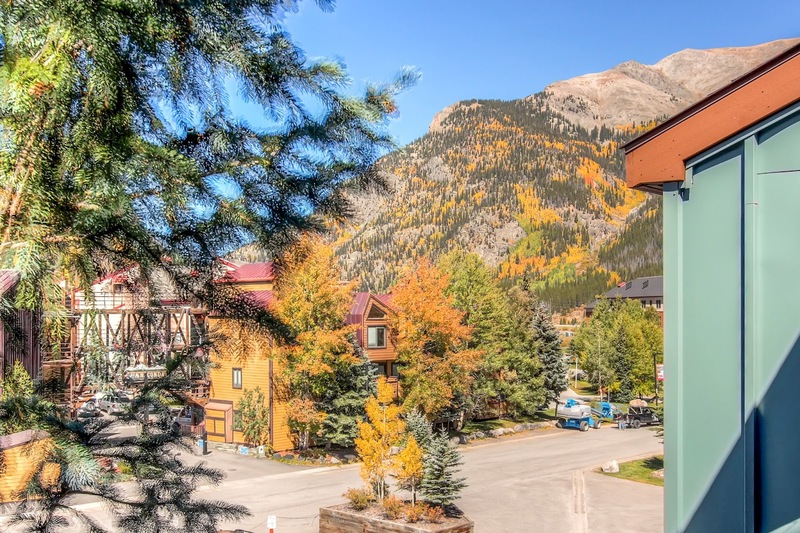 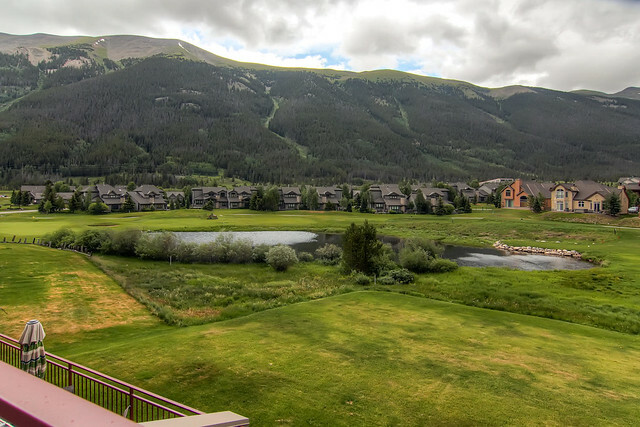 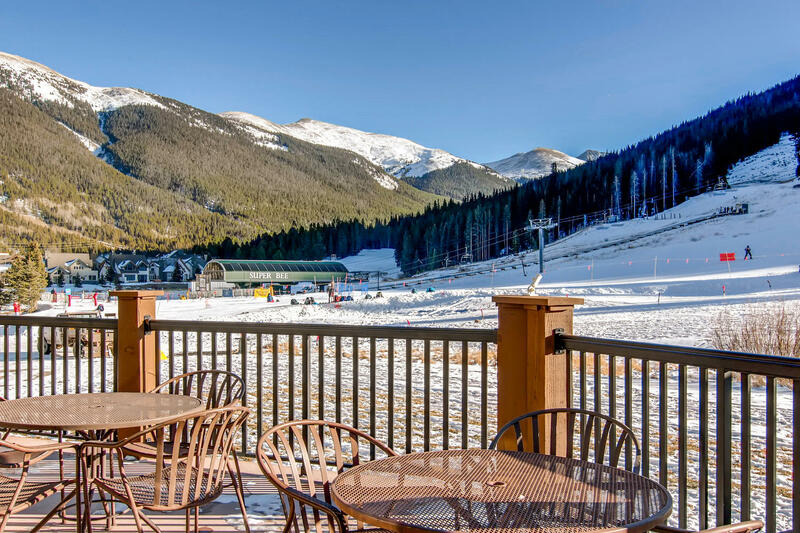 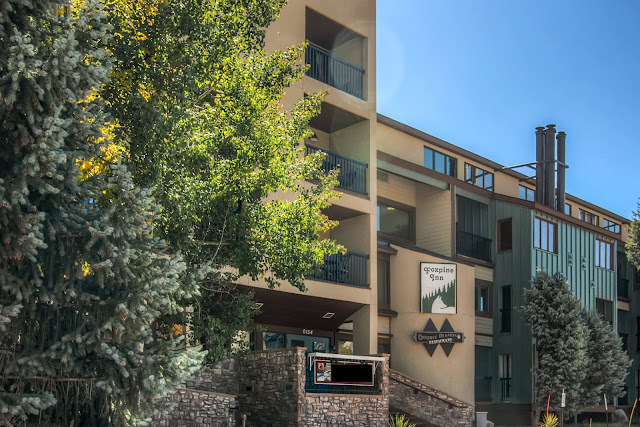 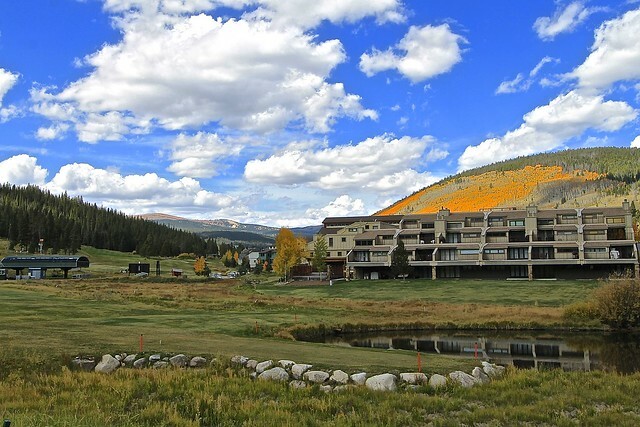 The Foxpine Complex is steps away from the Super-Bee lift in the East Village of Copper Mountain. 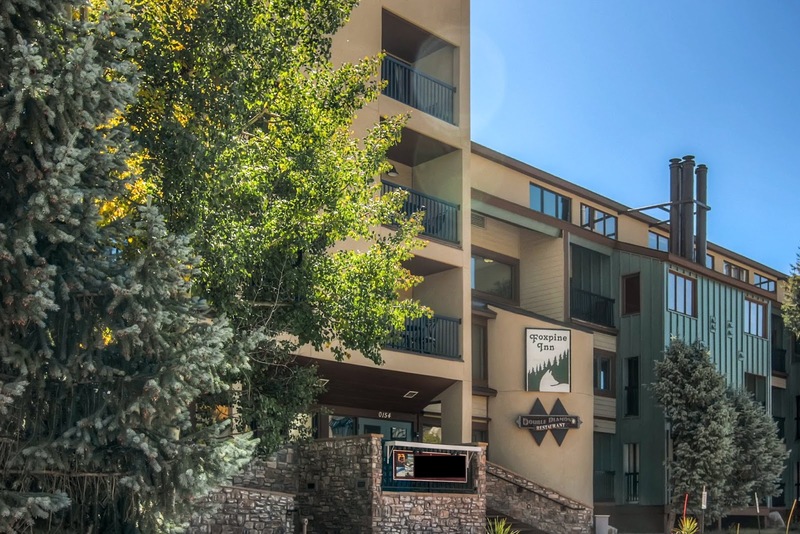 This 3 bed, 2 bath condo is perfect for families and groups looking for easy ski-in/ski-out access to the mountain! This condo spans two levels, and feels spacious. 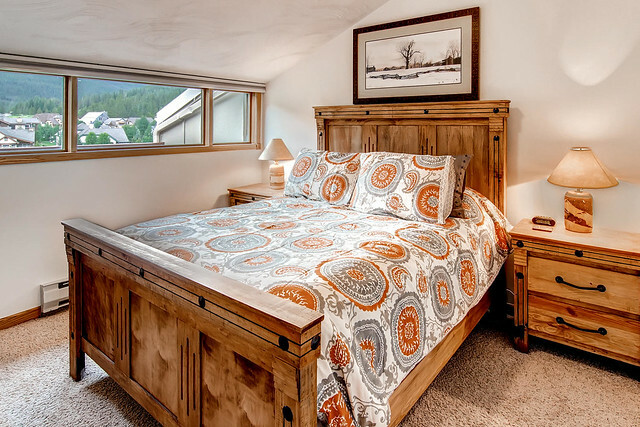 It is beautifully decorated throughout with a cozy mountain design. Three bedrooms offer a king, another king, and one bunk-bed. 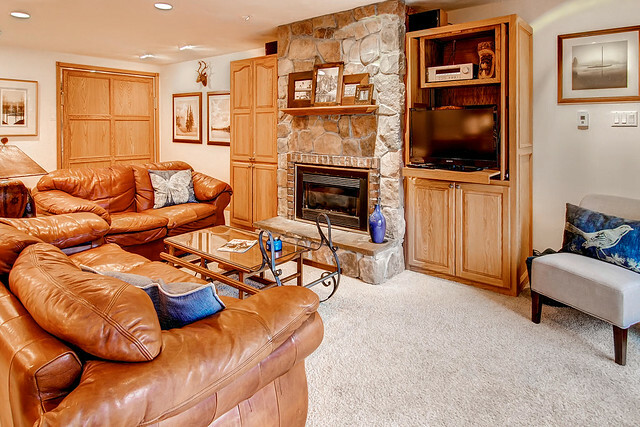 The main level open floor plan features vaulted ceilings and plenty of natural sunlight from the floor to ceiling. 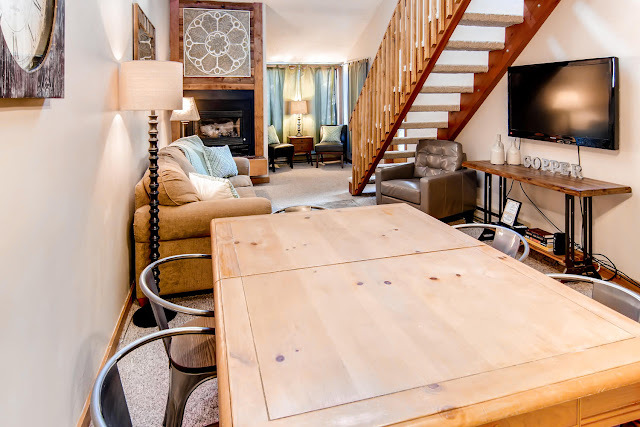 A dining table that seats six is adjacent to the kitchen area. 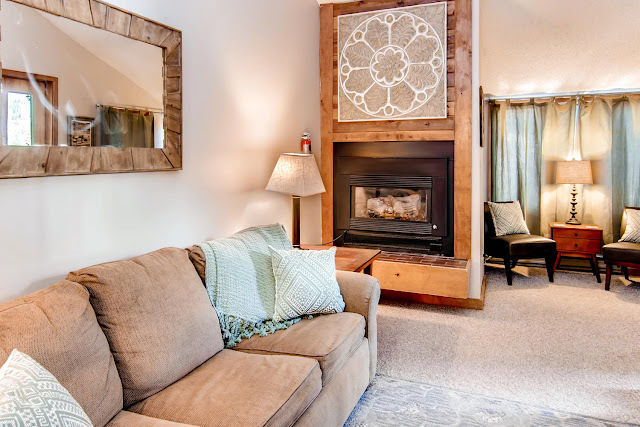 A spacious living room includes a gas fireplace, flat screen television and DVD player, large couch and two chairs in a reading nook. 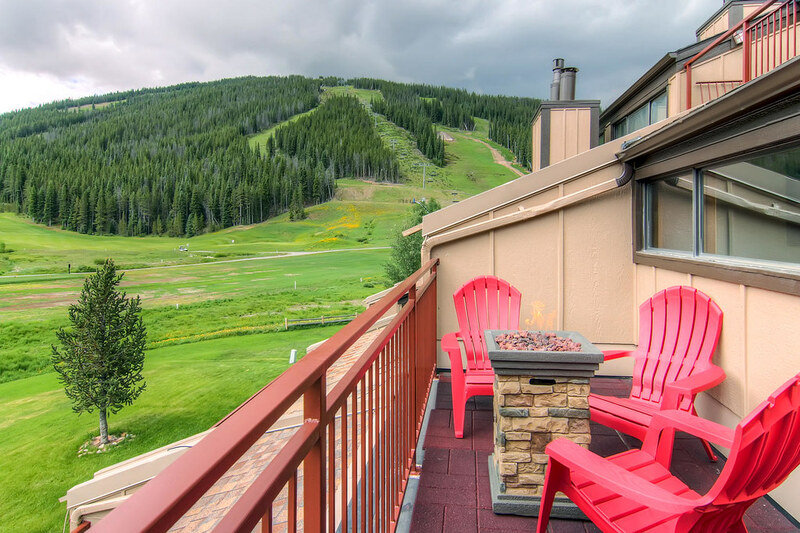 Just off of the main living area is a small deck with seating for two, and a view towards Frisco. 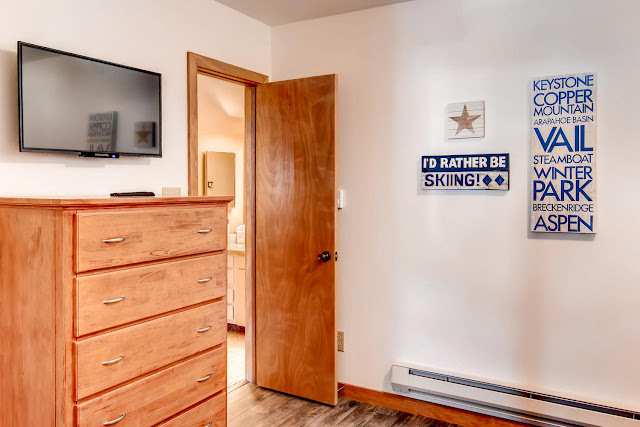 A 3/4th bath is located on the main level as well. 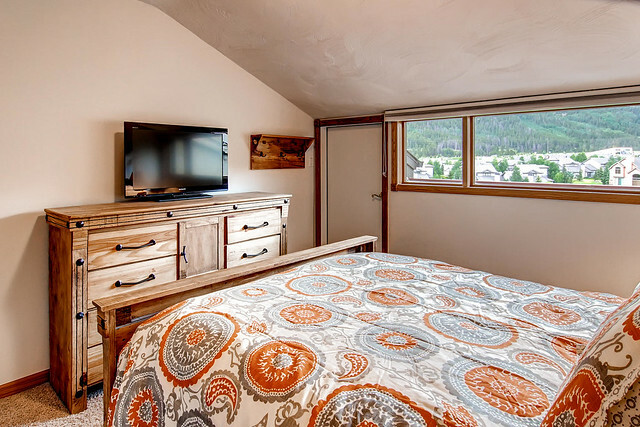 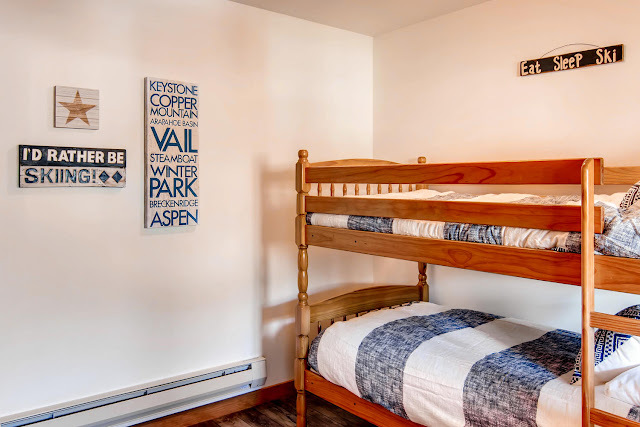 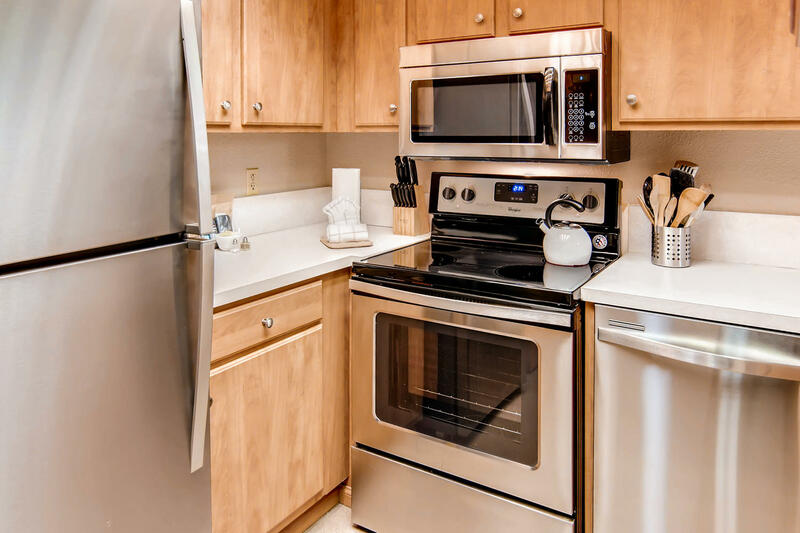 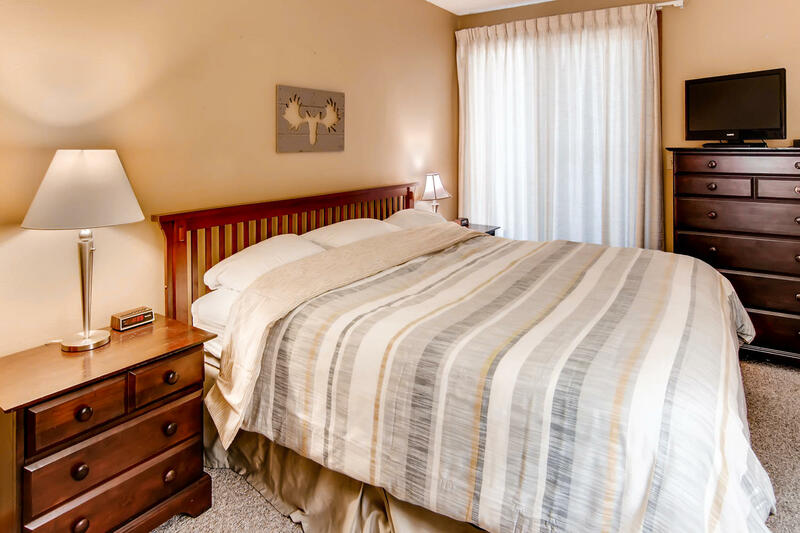 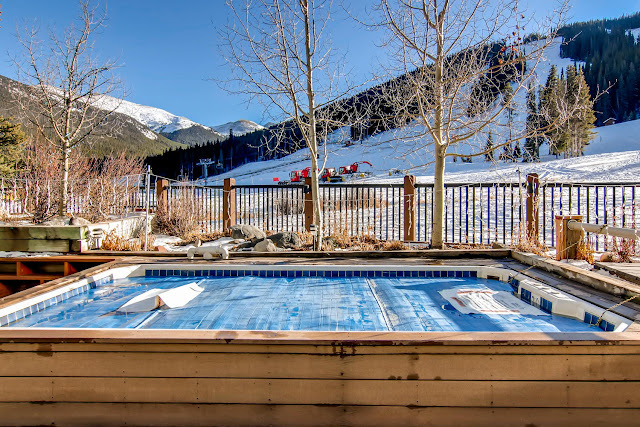 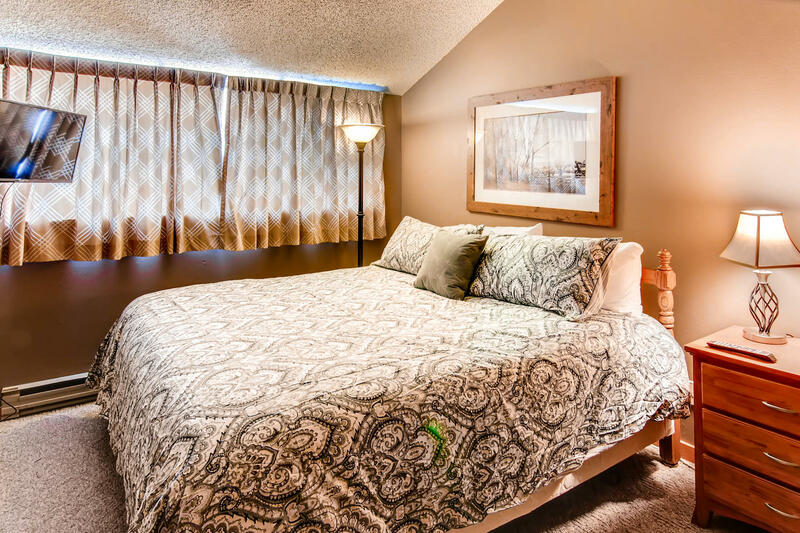 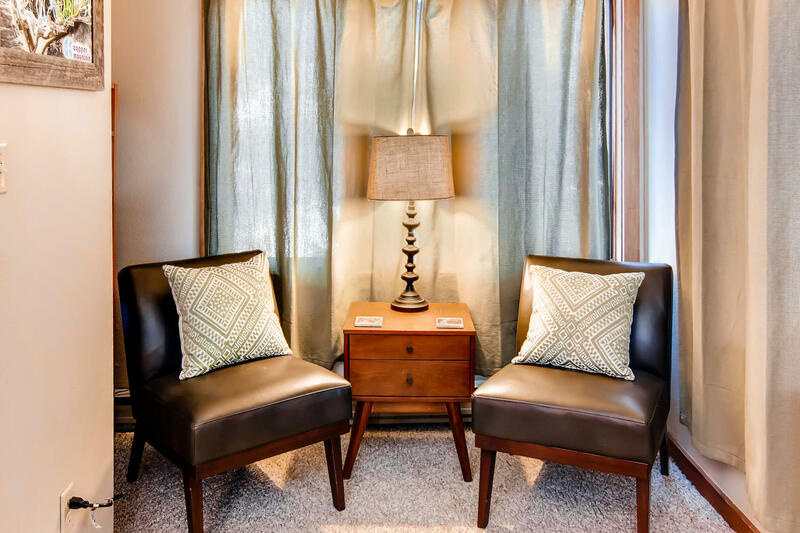 This property also includes a single car underground private garage, complimentary Wifi, in-unit laundry, and access to a fantastic outdoor hot tub area with views of the base of the mountain that's open all-year round. Family, Kid, and Ski Friendly!